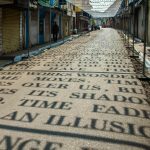 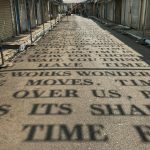 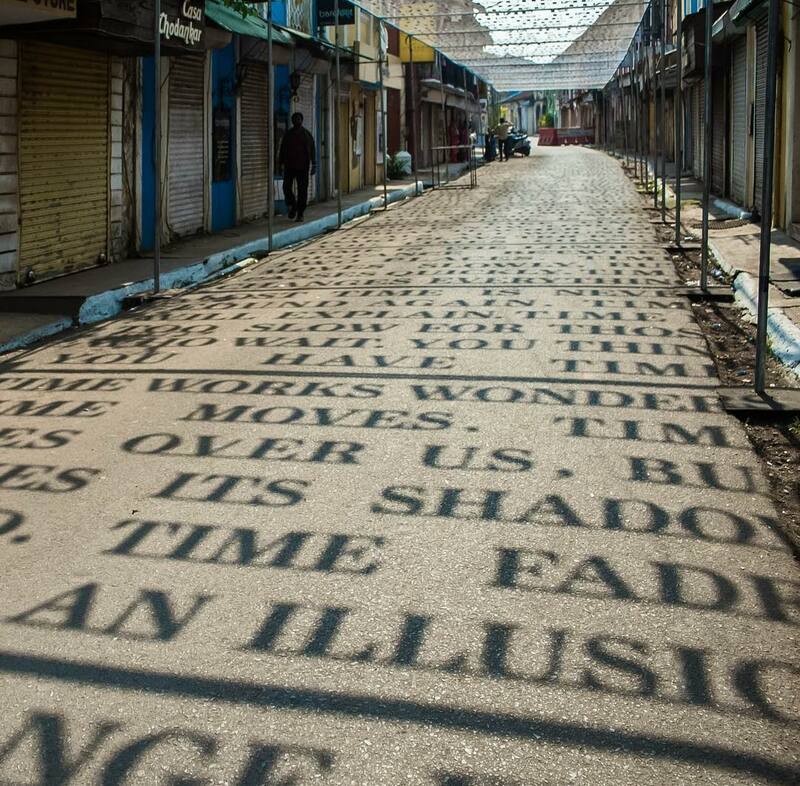 Daku's Theory of Time is the temporary installation visible only during the day, when its shadow is cast on the asphalt. 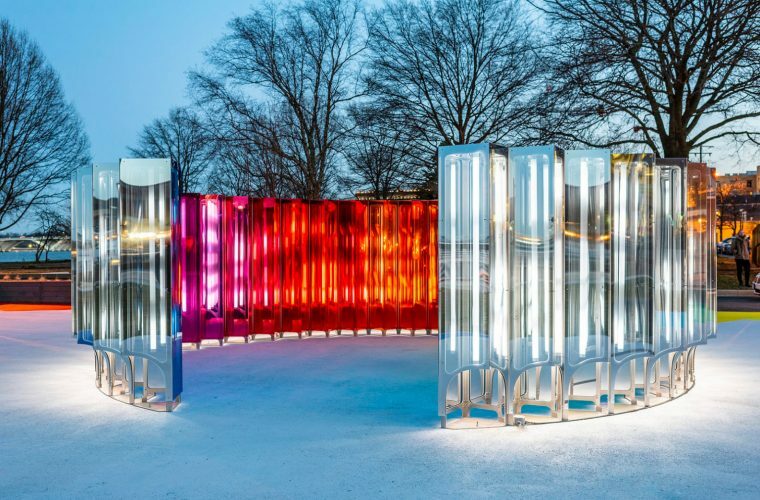 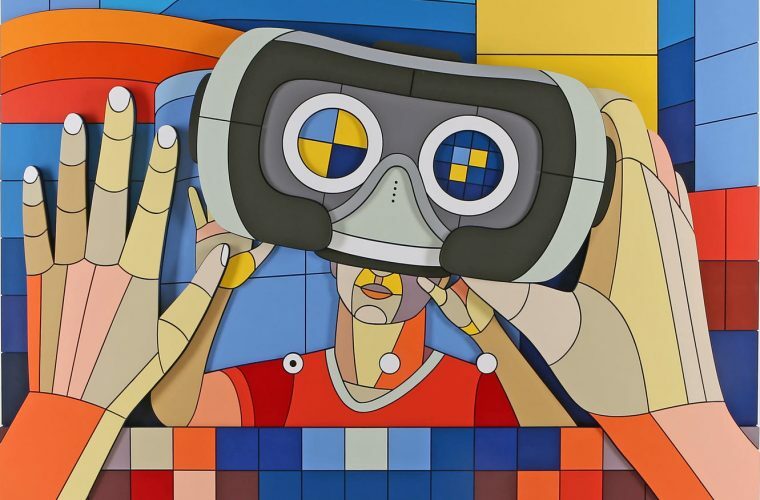 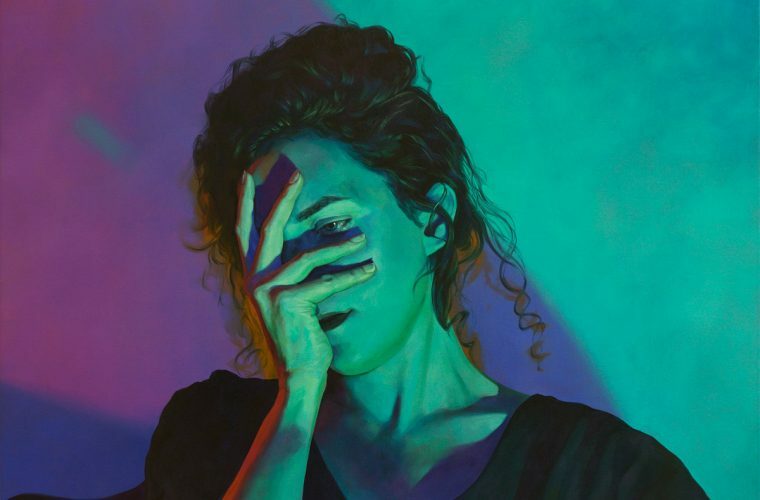 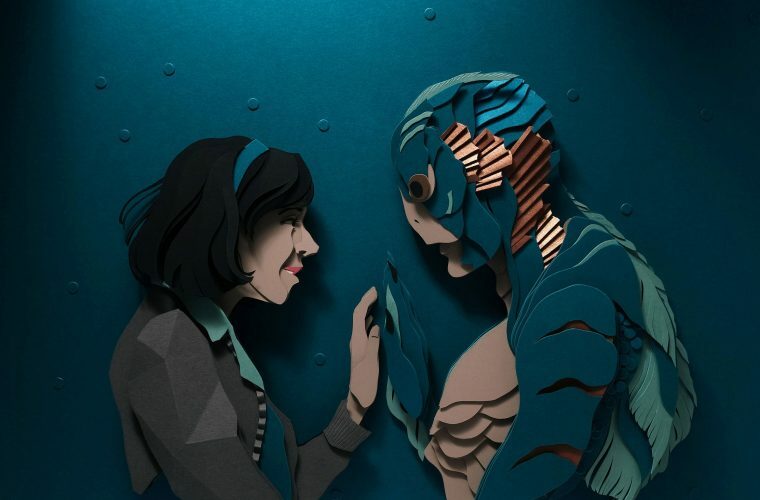 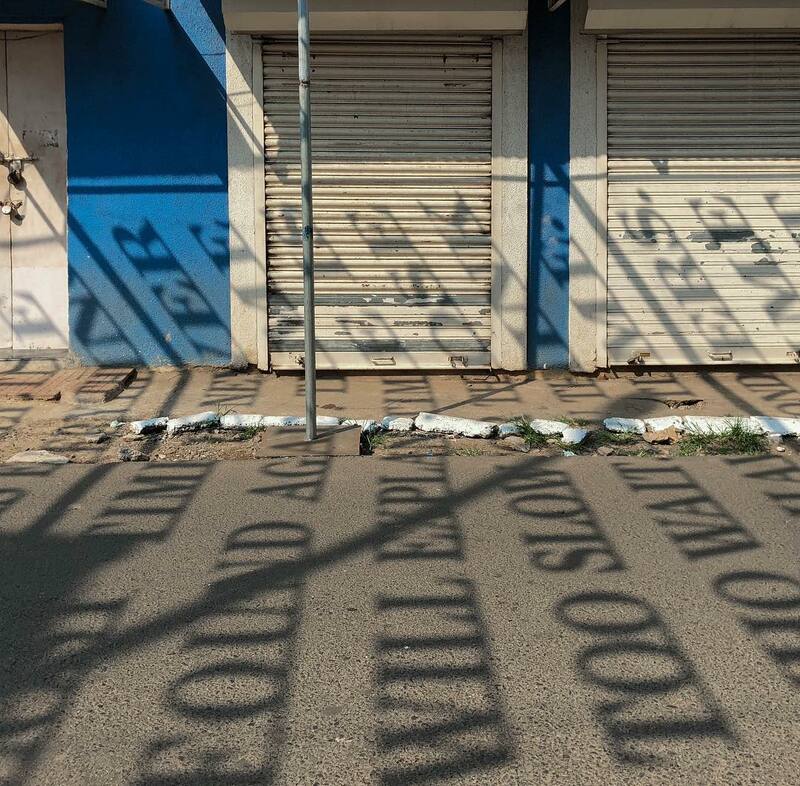 Daku is an Indian street artist famous for his installations that play with light and shadow, like his latest work. 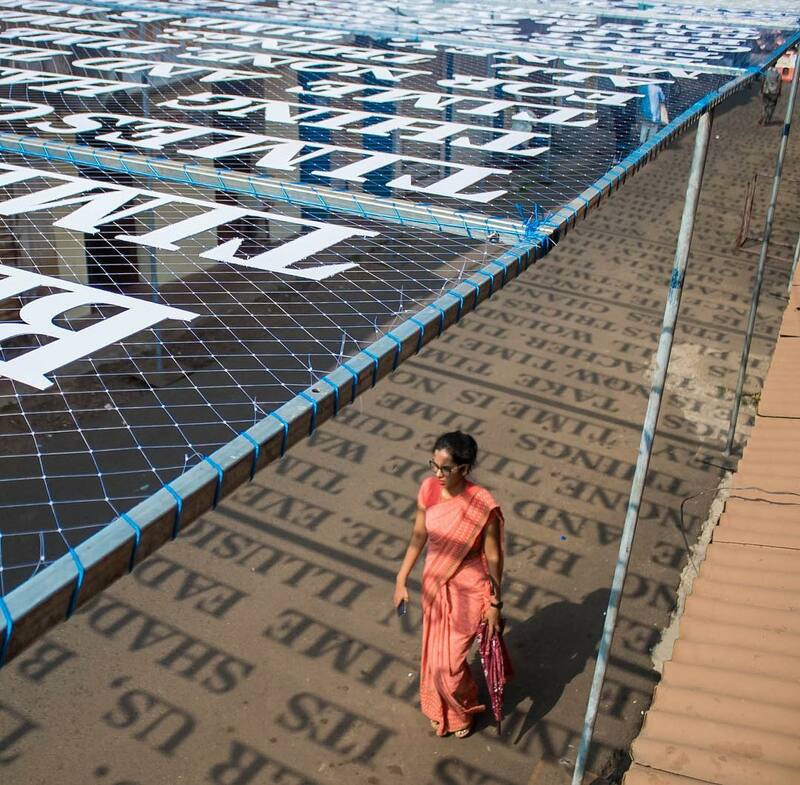 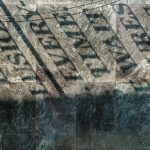 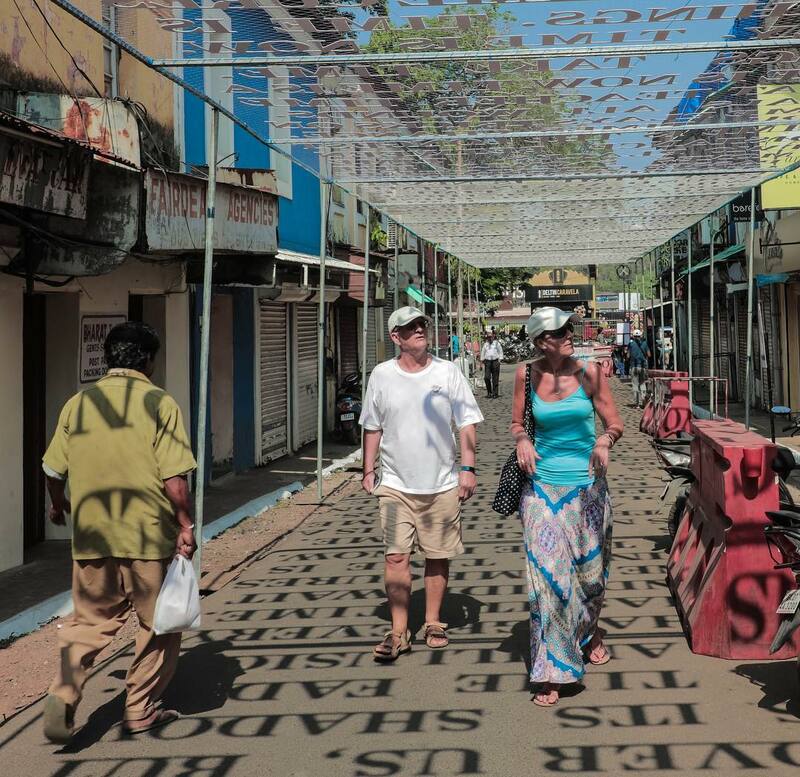 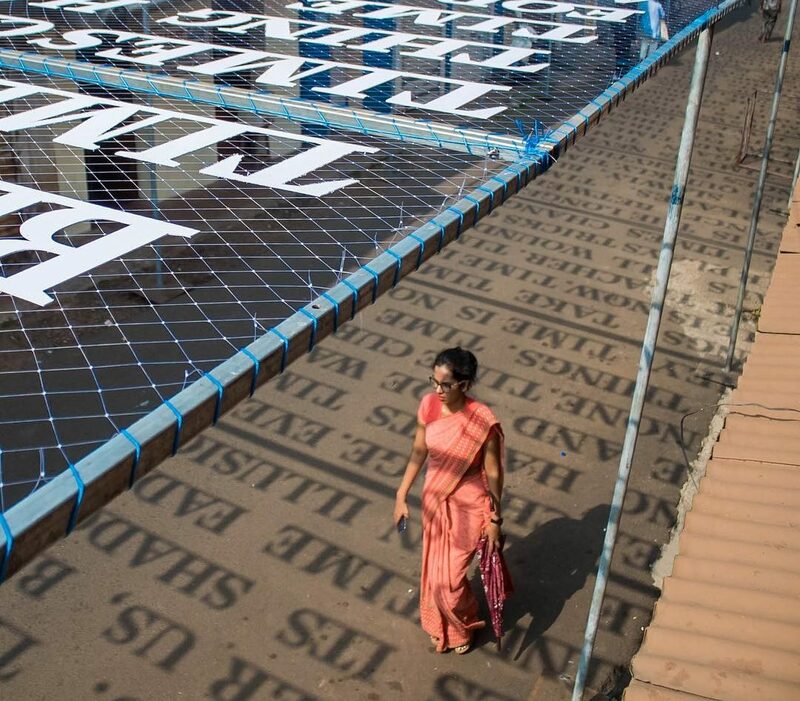 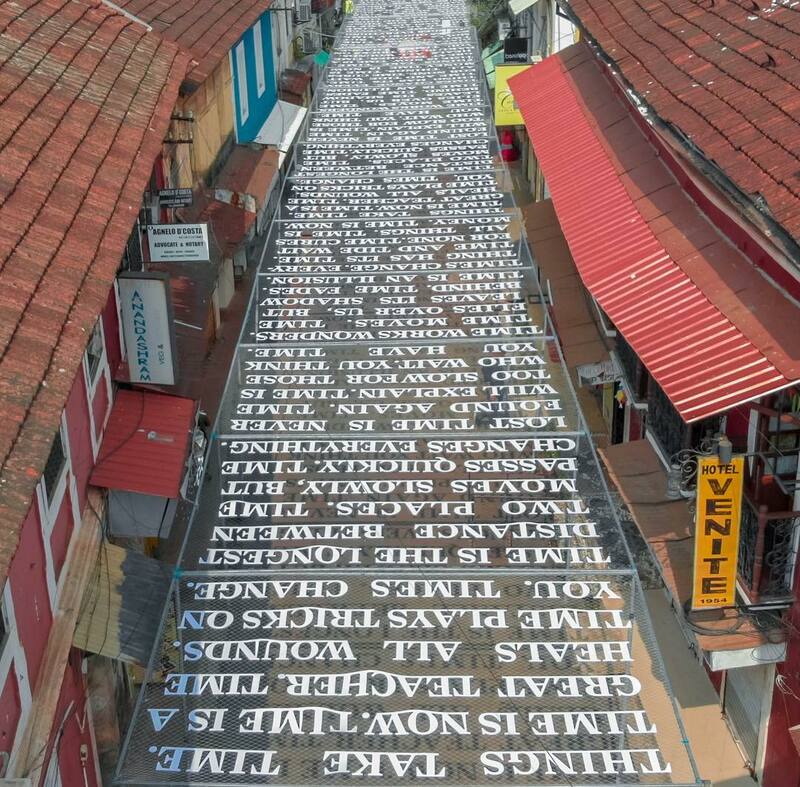 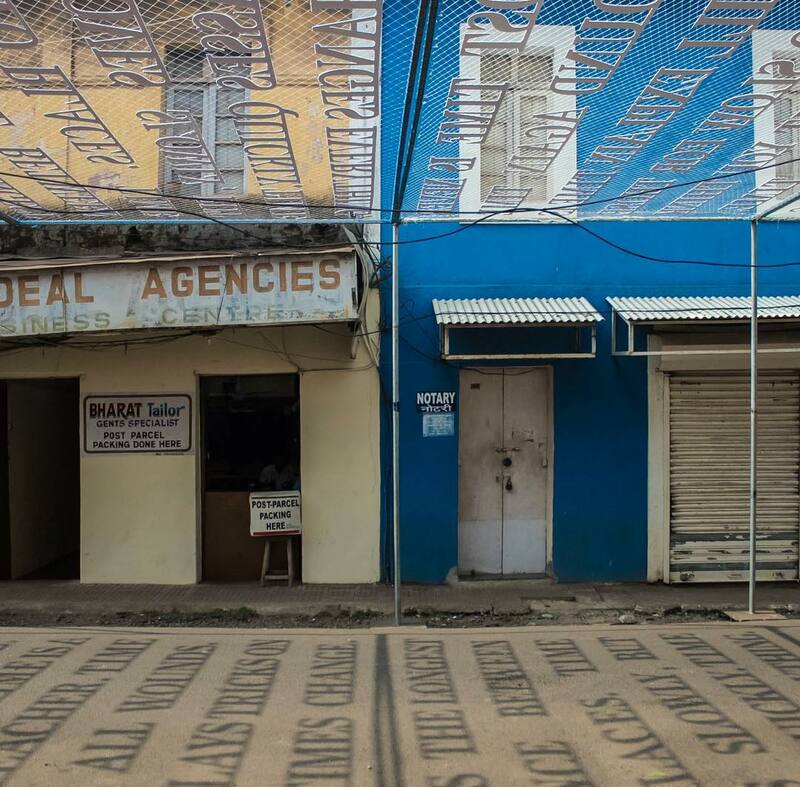 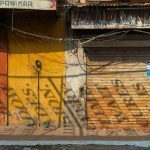 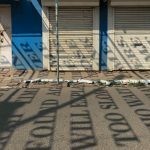 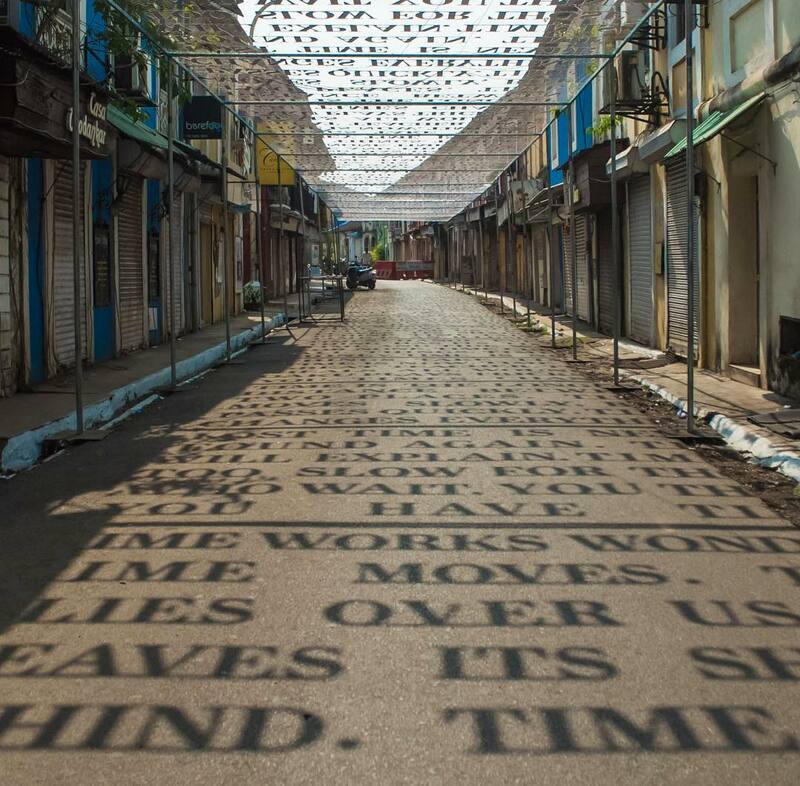 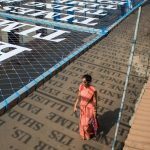 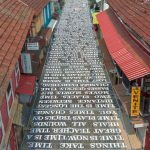 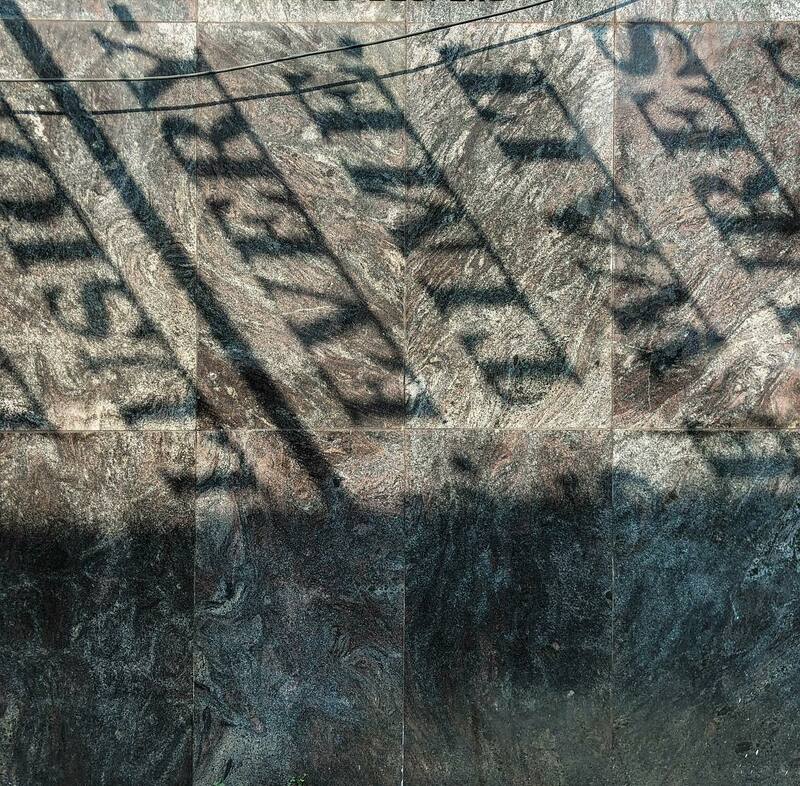 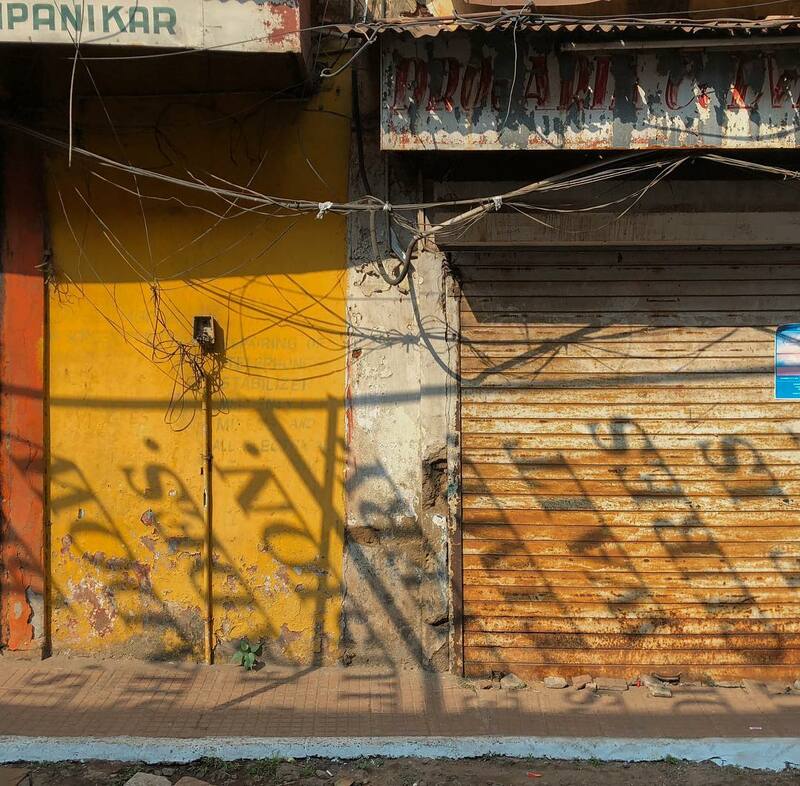 Entitled Theory of Time, the temporary installation on one of Panjim’s main streets in Goa consists of a grid structure with sentences suspended over the street. 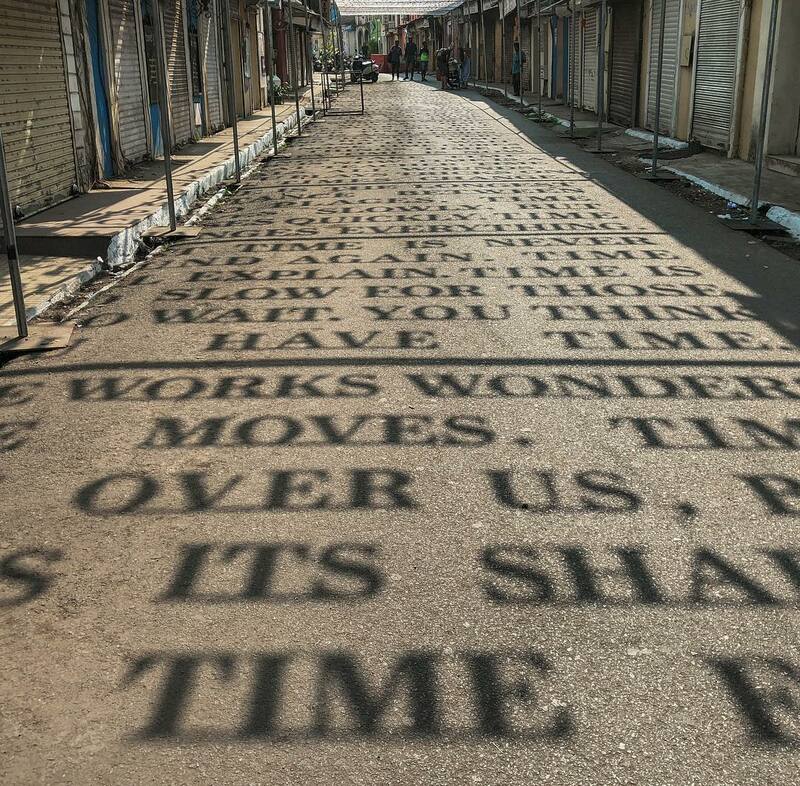 Even so, the effect is of great impact, because as you walk down the street, you can look up and admire the sentences. 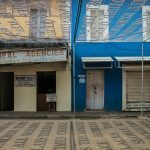 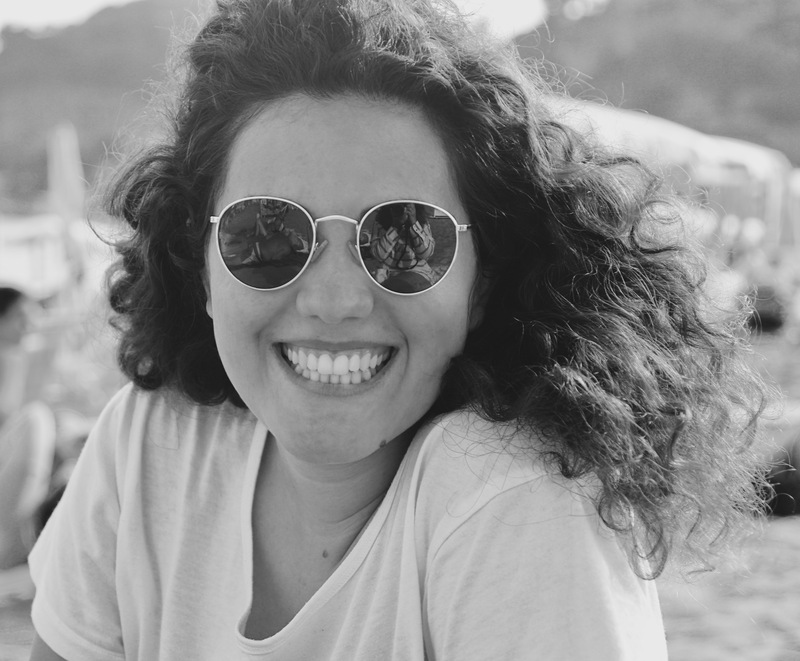 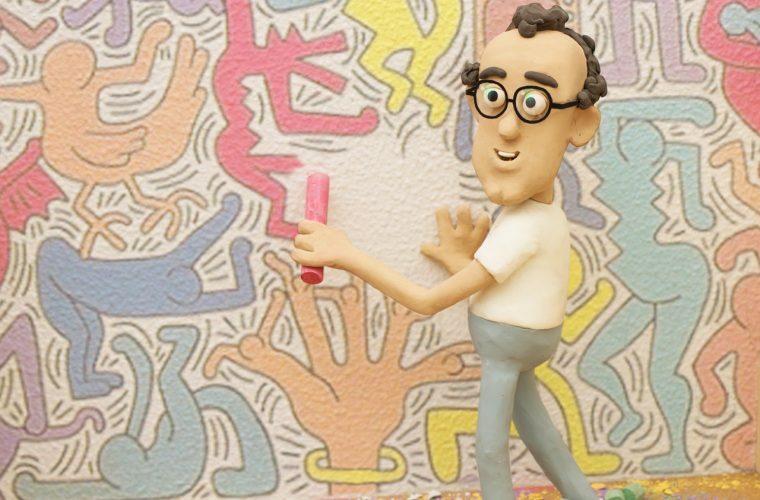 Discover more about Daku on his Instagram profile.